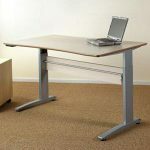 ILIFT electric height adjustable desks that allow the user to easily, effortlessly and quickly adjust the desk from sitting to standing. 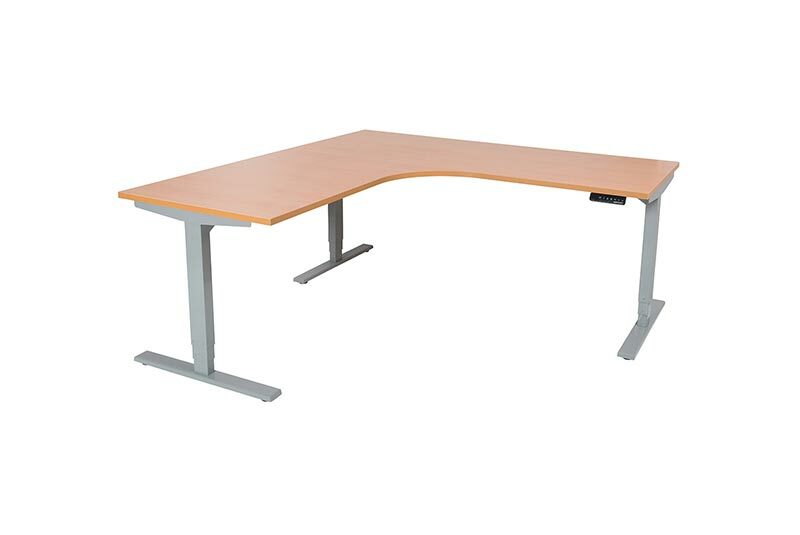 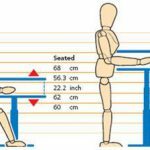 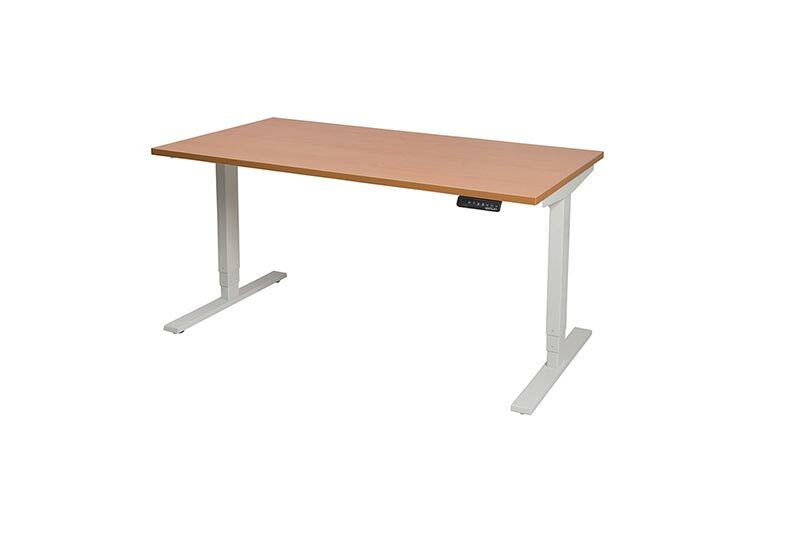 Electric height adjustable desks reduce the risk of OHS issues commonly caused in hot desking environments, where multiple users use the same desk on different days and require individual height settings. 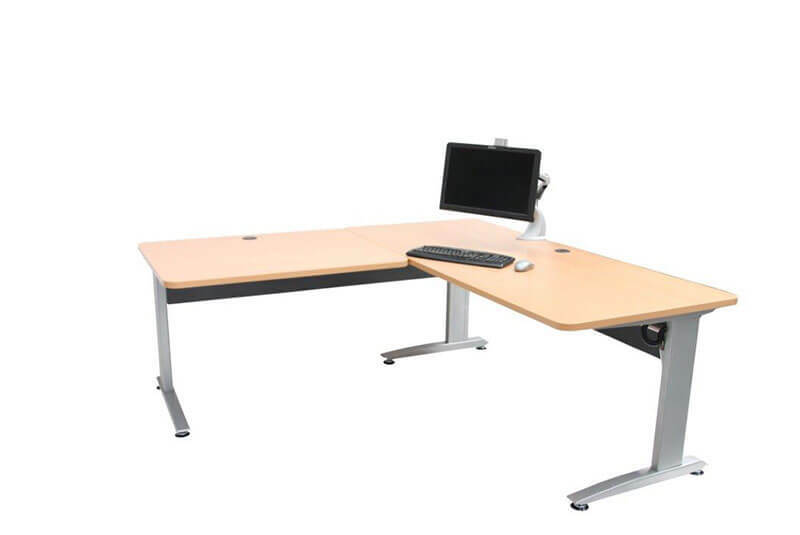 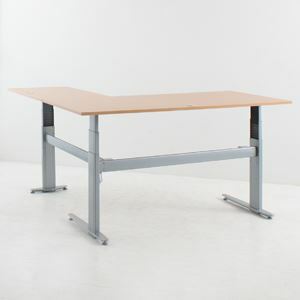 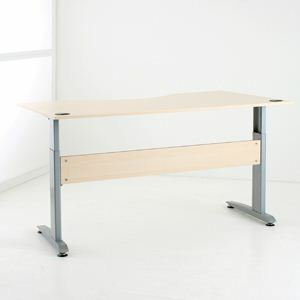 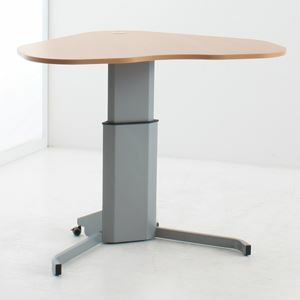 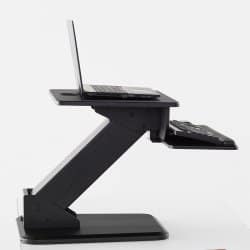 The ergonomic desks can be height adjusted in seconds from sit to stand using an ultra quiet energy efficient motor.